Do you want to take the guesswork out of choosing books for your 0-5s? Would you like to introduce them to a wider variety of books, and find new stories to share? 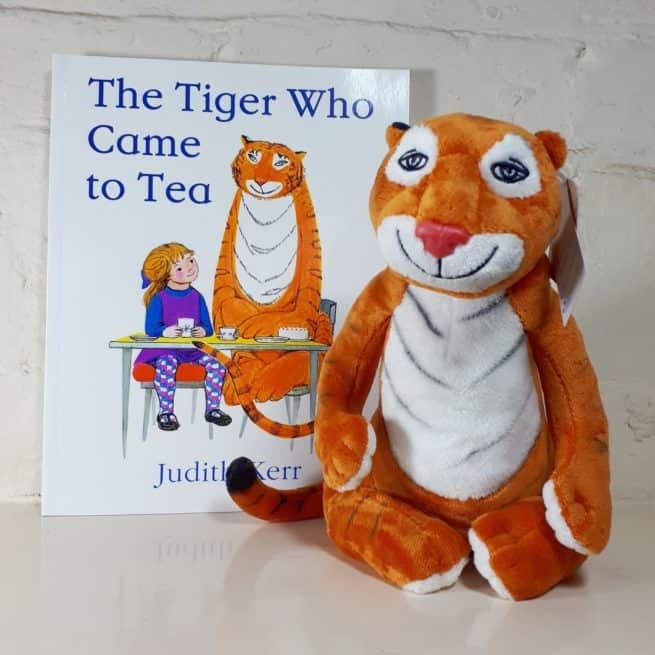 Then sign up to my Storybook Subscription package and I’ll handpick and send you three brand new books every month for you to enjoy with your family. 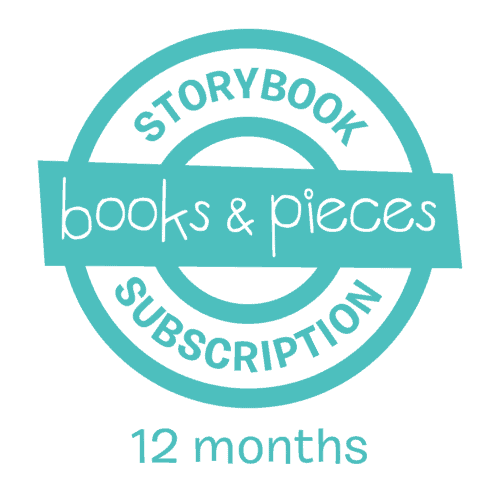 Our Storybook Subscription is the gift that keeps on giving. Each month three brand new books will be sent to your recipient in the post, with activity ideas to get even more from each book sent by email. The first package will be lovingly wrapped in colourful gift paper with a personalised note from you, and the remainder will be sent with the same care and attention that we give all of our book deliveries. We’ve got four subscription packages to choose from: under-2s, 2-3 years, 3-5 years and a mixed option for families with more than one child. The retail value of each of the Storybook Subscription typically ranges from £15 to £25, so you’re guaranteed exceptional value for money, with books you can be sure your lucky families can enjoy together. 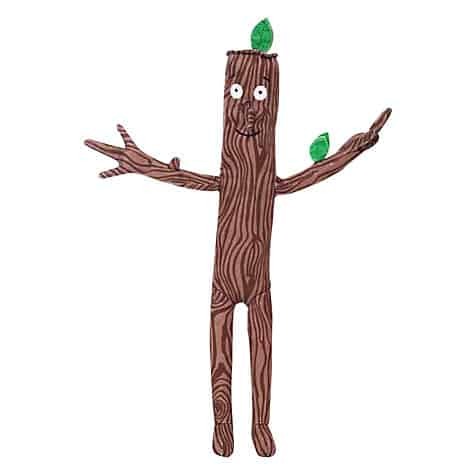 This soft toy carnation of Julia Donaldson’s Stick Man character is wonderful and far from wooden. 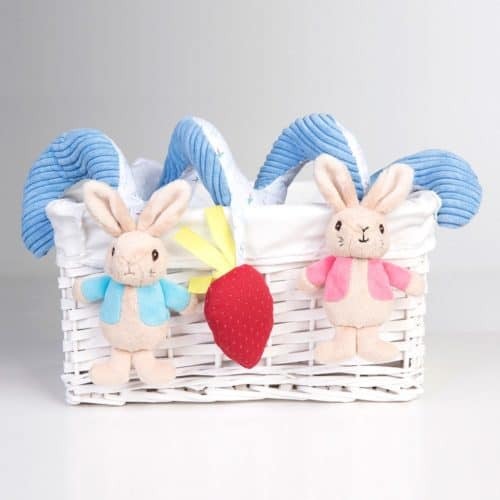 The 14 inch plush doll is cushy, huggable and adorable. Follow his adventures as he tries to get back to his family at Christmas time to meet Santa!